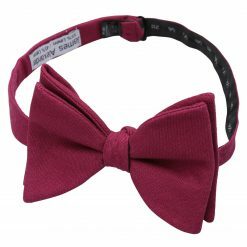 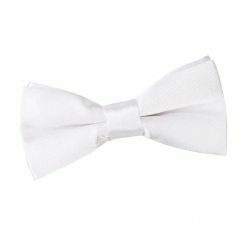 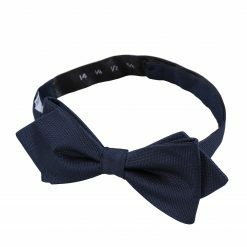 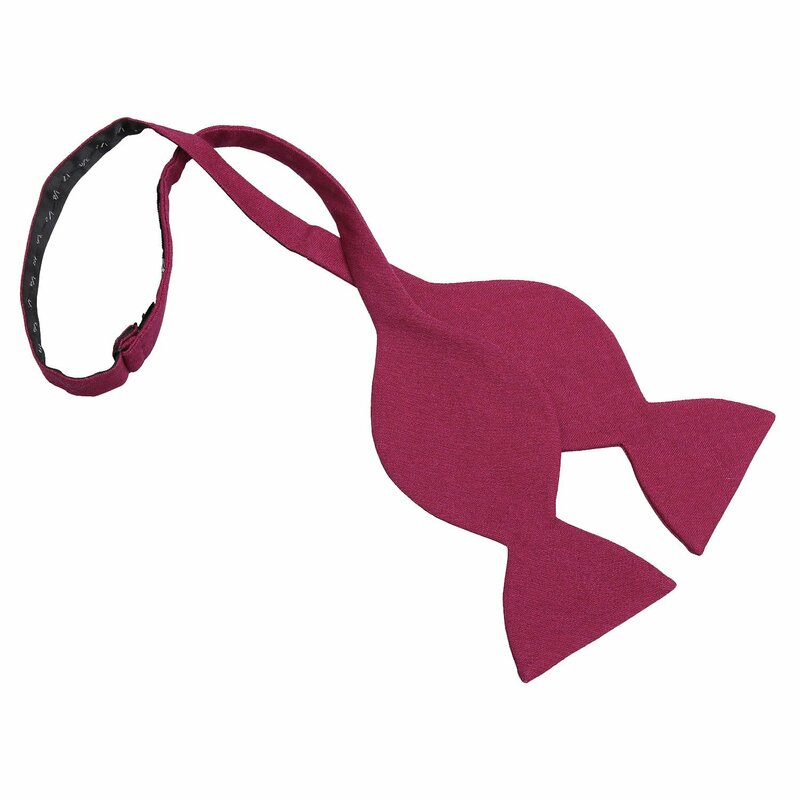 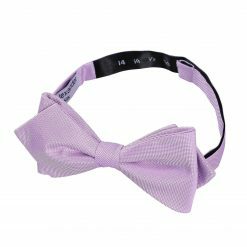 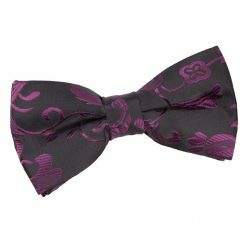 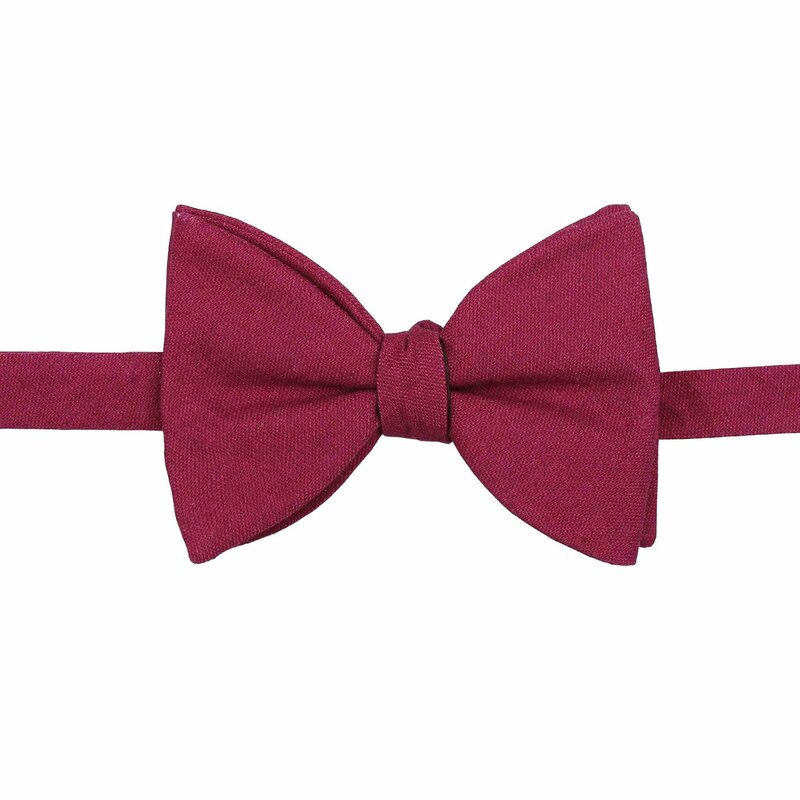 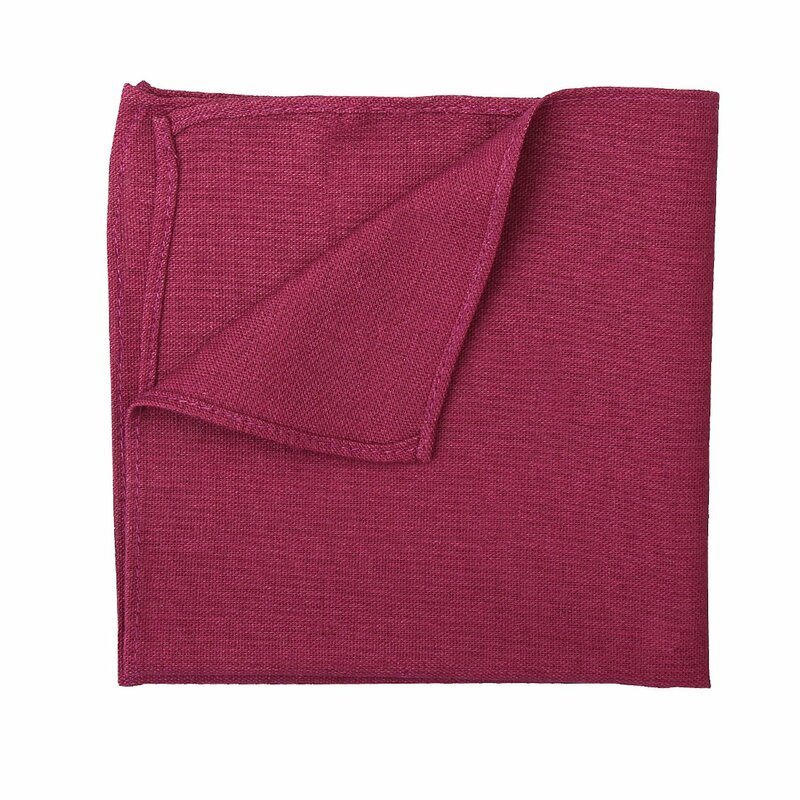 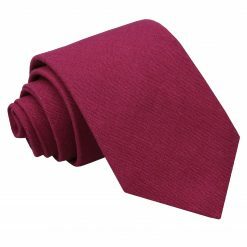 Dress for the occasion with this fine plum hopsack linen butterfly self tie bow tie by James Alexander. 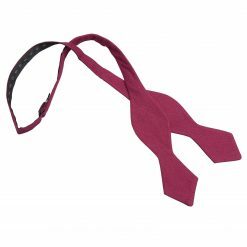 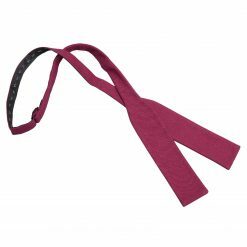 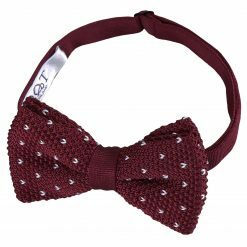 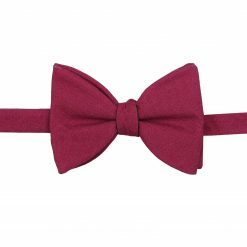 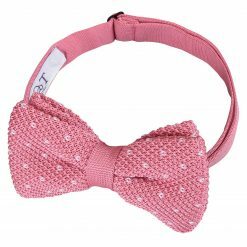 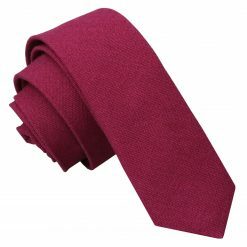 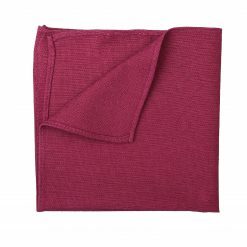 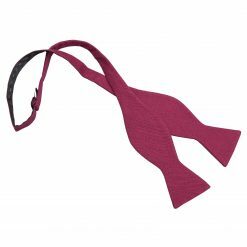 Made by hand using intricate craftsmanship and quality linen fabric, this plum hopsack linen butterfly self tie bow tie will surely turn heads your way. Whether it’s for work or play, James Alexander will show off the smart and trendy side in you!